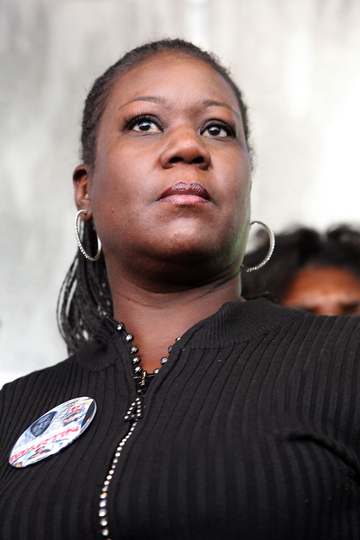 NEW ORLEANS (AP) — The mother of Trayvon Martin says she was disappointed by a Florida judge’s decision to give George Zimmerman another chance at posting bond and leaving prison before trial. A judge granted Zim­merman bond Thursday for a second time, setting it at $1 million. His previous $150,000 bond was revoked after prosecutors presented evidence that he had misled the court about his finances. Zimmerman is charged with second-degree murder in Martin's death.